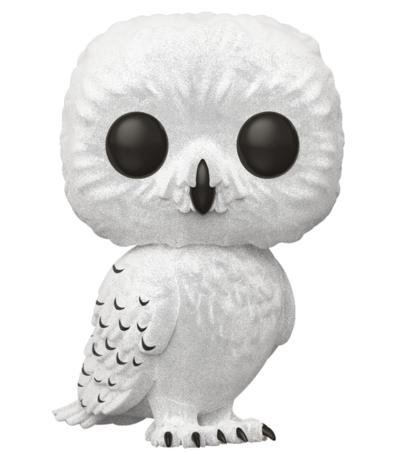 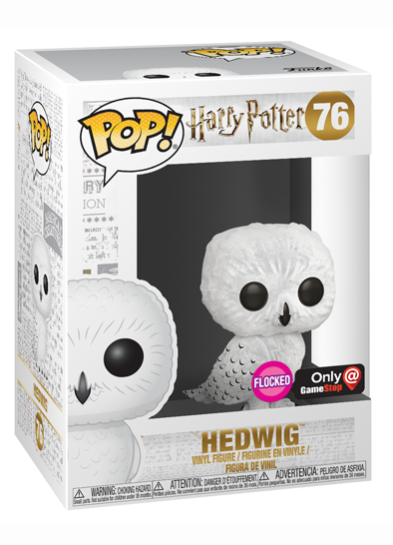 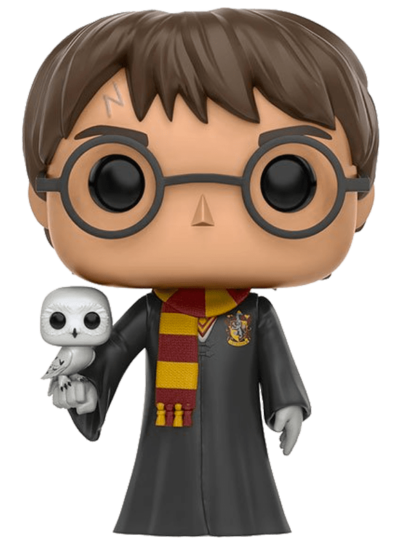 Add ‘Hedwig’ to your collection? Specific figures are exclusive to conventions (such as San Diego Comic-Con) or retailers (like Hot Topic). 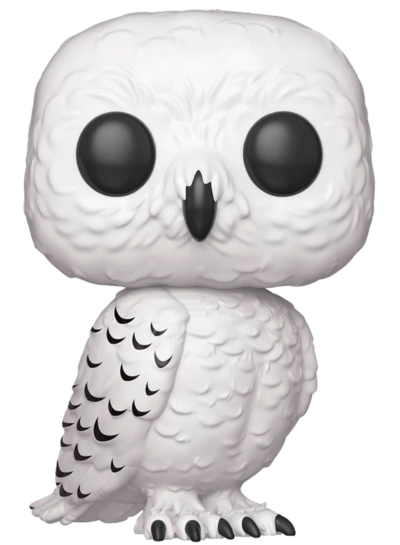 Be First To Talk About This Pop!